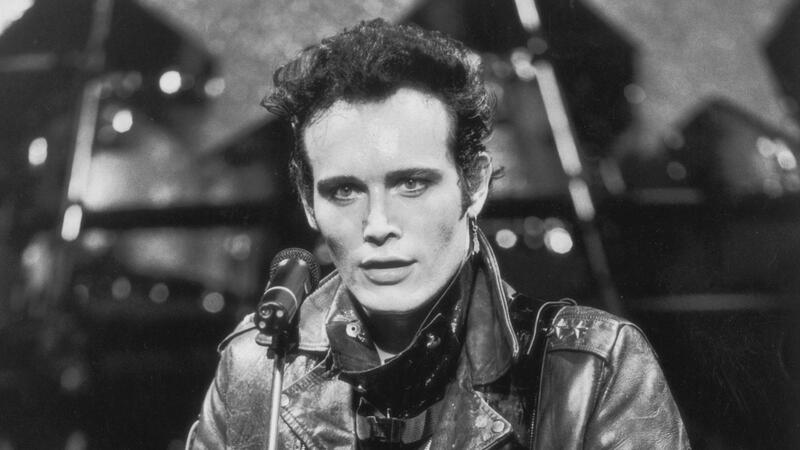 Adam Ant is an English singer and musician. 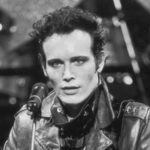 He gained popularity as the lead singer of new wave group Adam and the Ants and later as a solo artist, scoring 10 UK top ten hits from 1980 to 1983, including three UK No. 1 singles. He has also worked as an actor, appearing in over two dozen films and television episodes from 1985 to 2003. "Bipolar disorder, manic depression, depression, black dog, whatever you want to call it, is inherent in our society. It’s a product of stress and in my case over-work." "When you work as hard as you can and as much as you can to make your first album, and you don’t make any money, then you change things." "When I was on a major label I felt obliged to say yes to every interview, tour and whatever else. The label is always telling you, ‘This ain’t going to last,’ so I worked myself half to death. I learnt from that and I like to pace myself now."